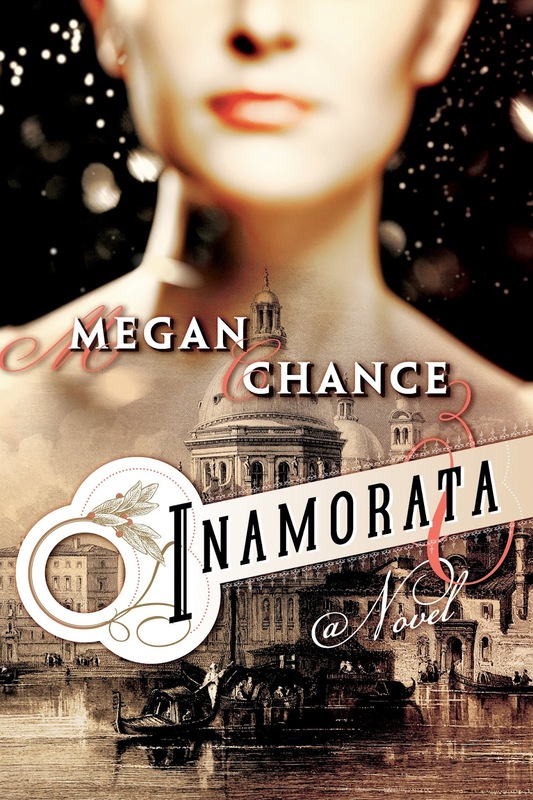 Earlier in the week I reviewed Megan Chance's Inamorata, a decadent, dramatic, and delicious historical novel set in 19th-century Venice. I'm thrilled to share my interview with Ms. Chance, so read on to learn more about her and her writing. Be sure to enter the giveaway, too! The first piece of fiction I can remember writing was in the fourth grade. It was a short story called “The Horse from Outer Space,” and was about a horse who came from outer space—obviously—to visit a brother and sister. I was horse crazy then, and I had only sisters, so clearly this was a piece of wish-fulfillment. It was also illustrated, complete with a space helmet for the horse. Rituals, not really. Routines, absolutely. I am a creature of routine. I wake up, I work out (I have a bad back, so if I don’t exercise in the morning, I can’t sit without extreme discomfort), I check my email and all things internet—generally Facebook, Twitter, etc.—and then plunge in. I usually end up actually writing from between 11 and 4 every day. I like silence and solitude when I write. I am far too distractible for music or cafes. You want me to get nothing done? Send me to Starbucks. Was Inamorata the original title of your book? I think the first working title was Immorality, but then I figured out that the story wasn’t about immortality at all, but desire, and changed it accordingly. When you were writing Inamorata, was there a particular scene or character that surprised you? In spite of the fact that I went into the book deliberately meaning to create a questionable relationship between a brother and sister, Sophie and Joseph surprised me constantly with the depth of their connection. The way it manifested itself—the rather magical aspect of it—was not something I’d foreseen. I was never quite sure of where I was going with it, and as they revealed themselves to me, I found them endlessly fascinating. The scene on the Lido, where Joseph recreates the world Sophie sees, and Nicholas begins to understand the nature of their relationship—where does this stuff come from? I have no idea. Next to writing, my very favorite thing to do is read. Cooking would be next—baking especially, and I am currently immersed in attempting to master French pastry without having to actually go to France or study with a pastry chef. Wish me luck. Lots of experiments at my house, which is great if you’re not concerned about gaining twenty pounds. I have a couple of TV shows a season that I watch, but I try not to have too many, because I’d rather read. But this summer I’m obsessed with The 100, and I’ve always been a Three Musketeers fan—I’ve read all the books and I think I’ve seen every movie—so I’m enjoying the BBC series. Loved loved loved The Goldfinch by Donna Tartt. I also liked Lauren Owen’s The Quick—an interesting approach to the whole vampire thing. Between the Devil and the Deep Blue Sea, which is a great young adult novel by April Genevieve Tucholke—very dark for YA—and another YA novel, We Were Liars, by E. Lockhart, held me captivated. I finished up Laini Taylor’s Daughter of Smoke and Bone series—more YA that I loved. Finishing out the list would be The Glimpses of the Moon by Edith Wharton, Francine Prose’s Lovers at the Chameleon Club, and Maggie Shipstead’s Astonish Me. I also have a thing for classic French literature—the fatalism appeals to me in some sick way. Balzac is a genius. Really, I could go on all day. My thanks to Ms. Chance for her time and responses. 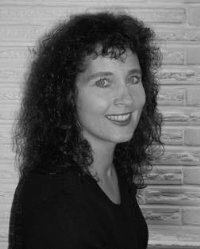 You can learn more about her and her books on her website, and you can connect with her on Facebook and Twitter. I'm thrilled to offer a copy of Inamorata to one lucky reader! To enter, fill out this brief form. Open to US and Canadian readers only, ends 8/22. Thanks for featuring Megan for the tour!